Back in 2014 Facebook announced that it was discontinuing the Facebook email service (where people could email you at your_username@facebook.com). That’s because it wasn’t very popular. But just in case you were one of the handful of people who used your @facebook.com email address, they kept a forwarding service on so that your Facebook email address would still forward to your address of record at Facebook. However, now Facebook has finally completely shut down the email service, including email forwarding. 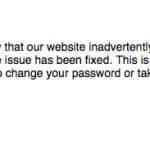 So, in case one of the three people who was still using Facebook’s email service is reading this: Your Facebook email forwarding has just ended. What this DOESN’T mean: It does not mean that you will no longer receive notification emails or other email from Facebook. 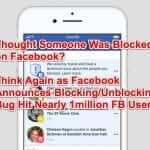 It only means that people can’t write to you at your username@facebook.com address any longer. 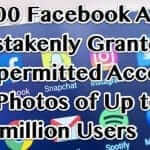 You received this email because your username@facebook.com account is set up to forward messages to your email address of record at Facebook. After May 1, 2016, you will no longer be able to receive email sent to AnnePMitchell@facebook.com. Please update your email address for any services that currently send email to AnnePMitchell@facebook.com. Click on that link, and then click on ‘Edit’. 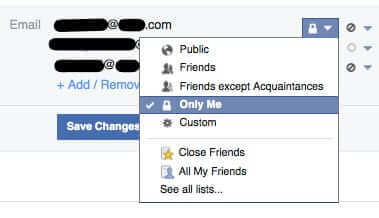 Here you can add or remove email addresses, set whether they appear in your profile and timeline or not, and also set the privacy restrictions as to who can see your email address (only you, friends, or everyone in the universe, etc.). 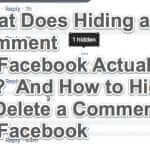 While you are there, you can probably delete that old Facebook email address, or not, it’s up to you. 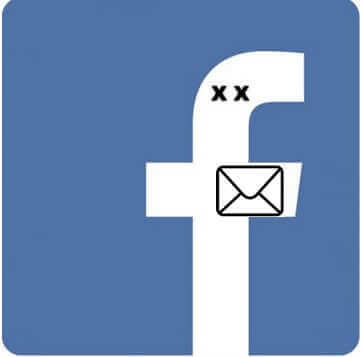 Back in 2014 Facebook announced that it was discontinuing the Facebook email service (where people could email you at your_username@facebook.com). 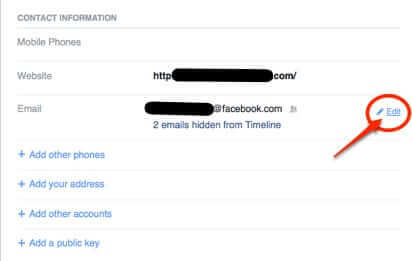 But just in case you were one of the handful of people who used your @facebook.com email address, they kept a forwarding service on so that your Facebook email address would still forward to your address of record at Facebook. However, now Facebook has finally completely shut down the email service, including email forwarding.